I made these delicious, Quick and Easy Antipasto Skewers last weekend, and they were amazing! I even had to tell my kids to stop eating them so I could taste one. That being said, these are not only the perfect appetizers, but they’re also the perfect snack for kids and adults. 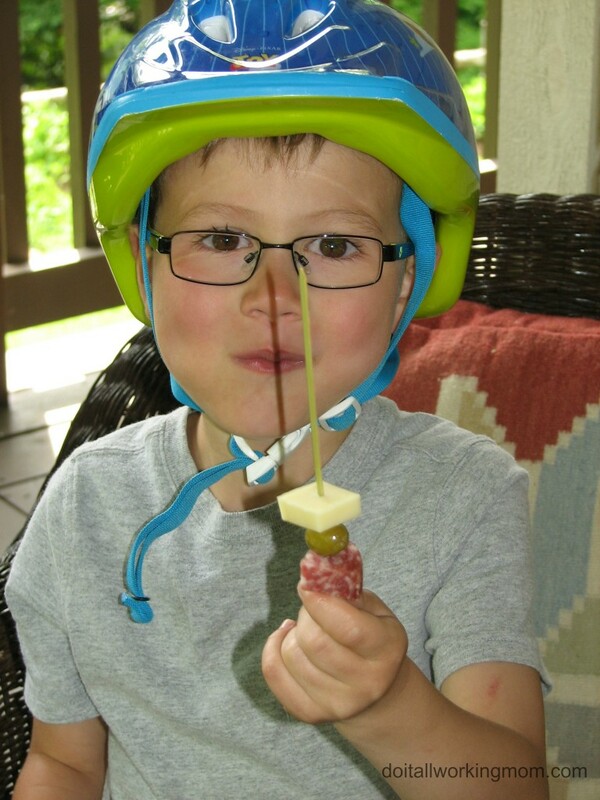 I served my Quick and Easy Antipasto Skewers on Sunday after getting out of the pool. My kids decided to ride their bikes for a while, and I took this opportunity to prepare them. Took only 10 minutes to prepapre, and they were perfect! I bet I’ll be making them a lot this summer along side my Greek Appetizers on a Stick. 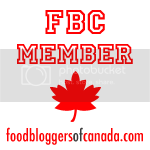 24 cubes of your favourite cheese. I used cheddar cheese. 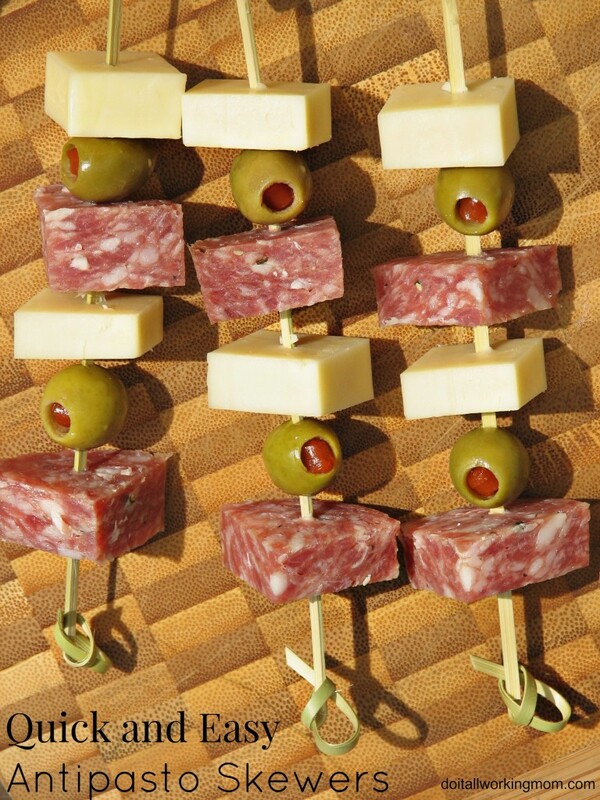 Take 12 small skewers and place 2 pieces of cheese, 2 green olives and 2 pieces of salami on each alternating the ingredients. As you can see in this picture, they are kids approved.